The flowers and berries of Elder, the familiar scraggly tree that grows in many a backyard with the owners being none the wiser that they have one of the great medicine chests of Nature right outside their door! 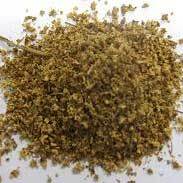 Elder tea is an ancient remedy for colds, flus and fevers and for promoting the flow of urine. Elder helps heal grazed skin soothes sore or inflamed eyes. Elder berries contain ingredients that boost immunity and help the body fight the flu virus. Hoffmann writes 'the Elder tree is a medicine chest in its own right. 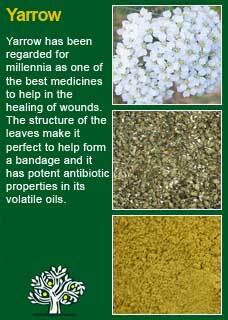 The leaf is used topically for bruises, sprains, wounds and chilblains... Elder flower is ideal for the treatment of colds and influenza... and the Berry has demonstrated antiviral properties. 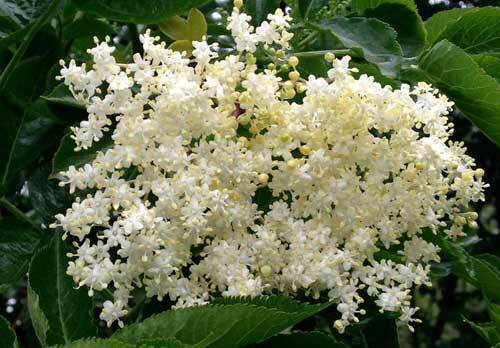 Elder flower is indicated for any catarrhal inflammation of the upper respiratory tract, such as hay fever or sinusitis. Catarrhal deafness responds well to Elder flower. 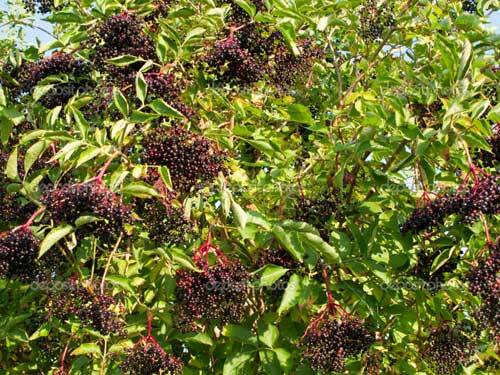 Elder berry has properties similar to those of the flower, with the addition of effectiveness in rheumatism'. Hoffmann says the actions of the flowers are 'diaphoretic, anticatarrhal, antispasmodic, and the actions of the berries are diaphoretic, diuretic, laxative and antirheumatic. Priest & Priest saw Elderflower combining with Yarrow for acute colds and influenza and the British Herbal Pharmacopoeia (BHP) cites its actions as anticatarrhal and diaphoretic, recommending it for 'influenzal colds, chronic nasal catarrh with deafness and sinusitis'. The BHP also suggest combining it with Peppermint for colds and influenza and with Hyssop and Yarrow for fevers and catarrh. 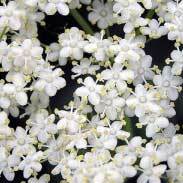 Take 7 large umbels (sprays) of Elder flowers and place in 7 litres of water. Add three thick slices of lemon without the seeds. Allow to macerate for 24 hours and then strain through cheese-cloth or muslin. Now add 1 kg of sugar and more lemon juice to taste. Stir thoroughly and allow to macerate for another 24 hours. The fresh elder juice is now ready to drink. For even better effects, the juice can be filled into bottles and stored in a cellar to allow carbonic acid to develop. This type of elder juice takes about 3-4 weeks for adequate carbonation. It is best chilled before use. Elder leaves and bark will be purgative and cathartic if taken in any quantity and likewise unripe Elder berries will cause nausea and vomiting. Aside from that the medicinal use of the flowers and the ripe berries in teas or tinctures is regarded as very safe and may be taken by the young and old, whilst pregnant or breastfeeding. 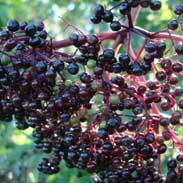 Theoretically, elderberry might interfere with immunosuppressant therapy because of its immunostimulating activity. 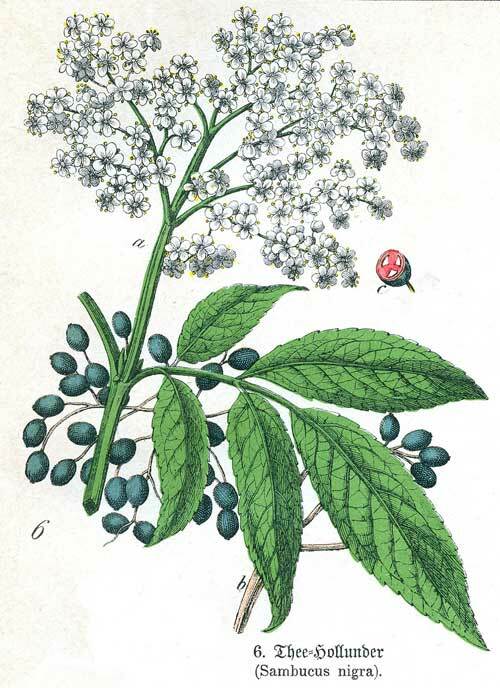 Elderberry stimulates production of cytokines including interleukin and tumor necrosis factor. Immunosuppressant drugs include azathioprine (Imuran), basiliximab (Simulect), cyclosporine (Neoral, Sandimmune), daclizumab (Zenapax), muromonab-CD3 (OKT3, Orthoclone OKT3), mycophenolate (CellCept), tacrolimus (FK506, Prograf), sirolimus (Rapamune), prednisone (Deltasone, Orasone), and other corticosteroids (glucocorticoids). I use a great deal of both Elder berry and flower in my work. The tincture of both is very good but I've also felt for myself how you can literally feel your sinuses open and the blood run better when you drink some Elder flower in the form of an infusion and I've found it to be exceptionally helpful for people with chronic blocked noses and stuffy heads. If, on the other hand, a person's condition is already too hot, such as inflamed eyes, skin rash, the fever has broken and the person now feels too hot, then you may prefer to let the Elder tea completely cool and either use it as a wash or simply drink it cold to hasten the healing process. As mentioned in the science section above Elder berry has some profound effects on the immune system when it is under attack and I have personally found it to be of tremendous benefit in patients with severe viral infections that they can't get out from underneath. If you who are reading this are studying herbal medicine or just want to get to know this great herbal ally in more depth, then I warmly recommend you take a little Elder tea or tincture with an open and receptive mind and see for yourself how it makes you feel. Doing this will give you a sense of the herb's action and I think you will be pleasantly surprised at just how good it can make you feel - even when you aren't sick! Try and see and do 'tune-in' to your heart - this is feel-good medicine! 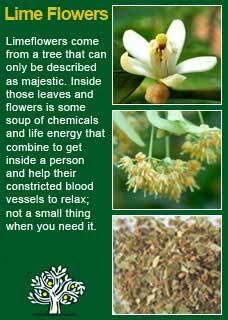 Dosage levels for a 1:5 tincture of the flowers in 40% ethanol can be up to around 2-4 mls two or three times a day although a smaller dose may serve just as well. The berries extracted at the same strength will have a mild laxative action if taken over a certain level and, depending on the person and how long you were using them for, it may be best to keep to no more than 1-2 mls of the tincture per dose. That said, a tincture of the berries may be taken with much benefit to assist an acute viral infection at doses of 2-4 mls up to three times a day. 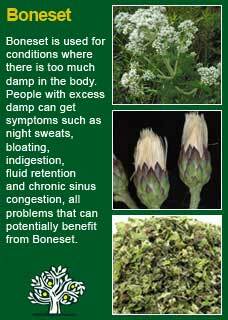 More is often not better with medicinal herbs, taking a higher than necessary dose of the flowers or berries won't be of greater benefit and may create some resistance to their continued use. Elder flowers and berries create very strong medicine, in large part because they have some potent cleansing properties, therefore small amounts can go a long way, especially in sensitive individuals. Elder flower tea combines perfectly with Limeflowers, Peppermint, Boneset and Yarrow for head colds and sinus problems. 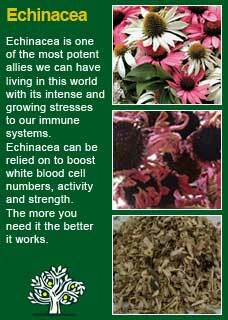 The tincture of the berries combines perfectly with Echinacea for acute viral infections. 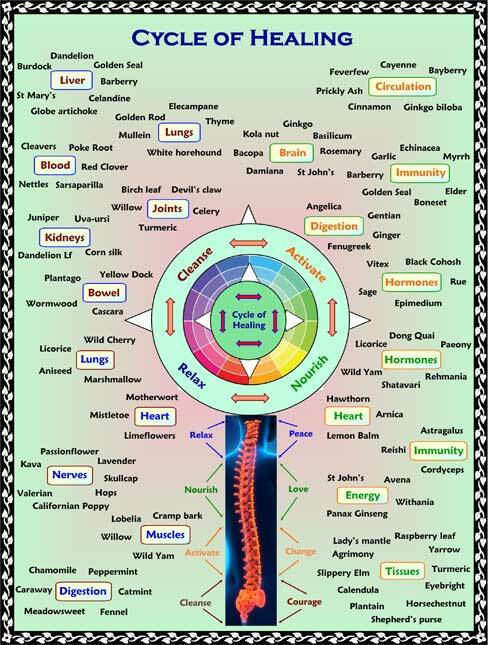 Much of the information here about the traditional uses of Elder is consistent with the model of thinking whereby one may treat problem A with plant B. There is value in this approach, especially in how it helps us pass on useful knowledge to one another, but it falls short in one vital area; and that is that people are not all cut from the same cloth! Something that works brilliantly for one person may do less for another -- why is this?